The guys open the show by dissecting the Patriots' recent road woes against Miami over the past decade and just how much they need to overcome them this weekend. They also dive into Rob Gronkowski's recent struggles and whether he will bounce back as well as the future of Josh McDaniels in New England. In this hour the guys continue to Jimmy and Malcolm Butler trade talk. They touch on whose name goes first on different shows and why. And they touch on Marcus Smart's latest comments and why the coaches are doing their job, yet the players may not be doing theirs. The guys continue to discuss Rob Gronkowski's recent struggles in the red zone and just how long his future as a Patriot will continue for. They also dive back into the all-time QB debate with Brady, Manning and Rodgers before wrapping things up with five questions for Chris Gasper. On the final hour of Gasper & Murray, the guys continue to analyze last night's Game 3 marathon, and also preview Game 4. Who should take the mound for the Sox? And will we see Drew Pomeranz make his post season debut tonight? The Red Sox are heading to the World Series, Gasper and Murray share their thoughts on that, the play of David Price and more. 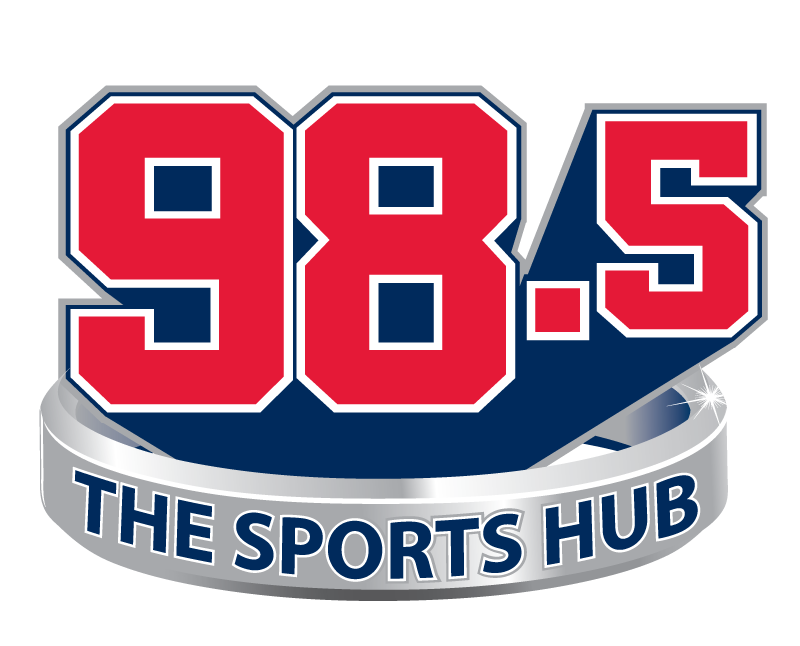 In the 3rd and final hour, which includes a bonus 30 minutes they touch on the Sox/Astros series, whether its a good idea to start Price in game 2, and Jared Carabbis of Barstool Sports joins them to offer his predictions. They also give their final thoughts on the Pats/Chiefs match up. The guys kick off the show talking about the Red Sox win over the Yankees earlier this week and set expectation with the upcoming series against Houston. They also touch on Sunday night's match up with the Chiefs. And, we get a KC perspective from Soren Petro from 810 AM in Kansas City. Gasper and Murray Hour 1 10/6/18: How far can this bullpen go? In the final hour, Gasper and Murray discuss the issues surrounding Chris Sale, Josh Gordon and they end the program with 5 Questions with Chris Gasper. In hour 1 of Gasper and Murray, the guys talk Patriots and preview the matchup against the Dolphins with Armando Salguero of the Miami Herald. Should Patriots fans be worried yet?